Make Money With Your House: 7 Great Ways Inside! 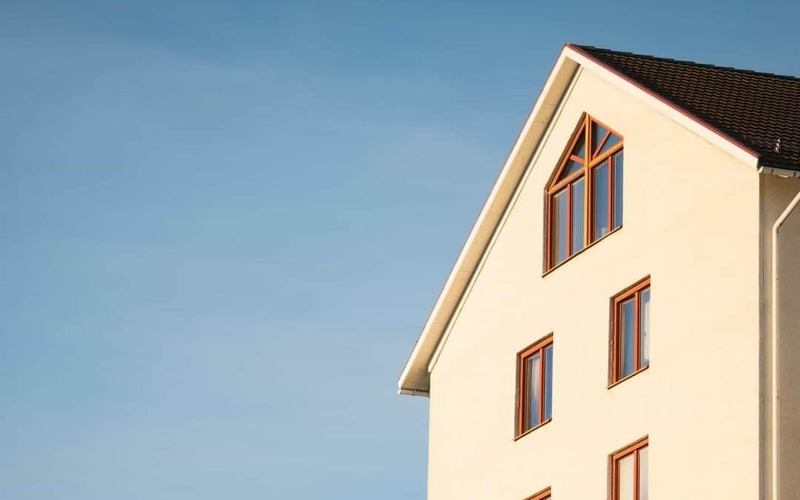 Some people say their home is their greatest asset, but without it generating any type of revenue, that asset is kind of a dud until you sell it. Here are some great ways to make money with your house. If you’re looking for ways to turn your home into a money maker check out these ideas to start taking in some extra cash using your home. From listing a shared room, to even your whole house, Airbnb has you covered. This is probably the best ways to make extra money using your house. You choose the rates for what you are listing (Airbnb has an awesome tool that shows you what’s best to charge), and you get to interview the people before they rent from you. For more on Airbnb rates in your area, you can check here. If you are ready now, start by listing on Airbnb today! If you don’t like the idea of renting your own place, you could buy a separate rental property. This is a big investment, but it can turn into a great stream of revenue if you find the right place. If you have a garage, you can turn that space into cash. A lot of people want to keep their precious summer car out of harms way for the winter. Why not offer the space for a monthly fee? This can be a great way to help pay off your mortgage faster. If you have a large yard or a space you aren’t using, you can rent it out to people with large motorhomes to store through out the year. There are several people outside of our city that do this. With enough space you could easily cover your mortgage payment with just renting out your yard. Movies are always needing places to shoot their films. We have several friends in our city that have offered up their place to use in filming multiple movies over the years and have been paid very well for it. There is a great article on this here. List your house with the movie agencies and your house could be in the next big movie! 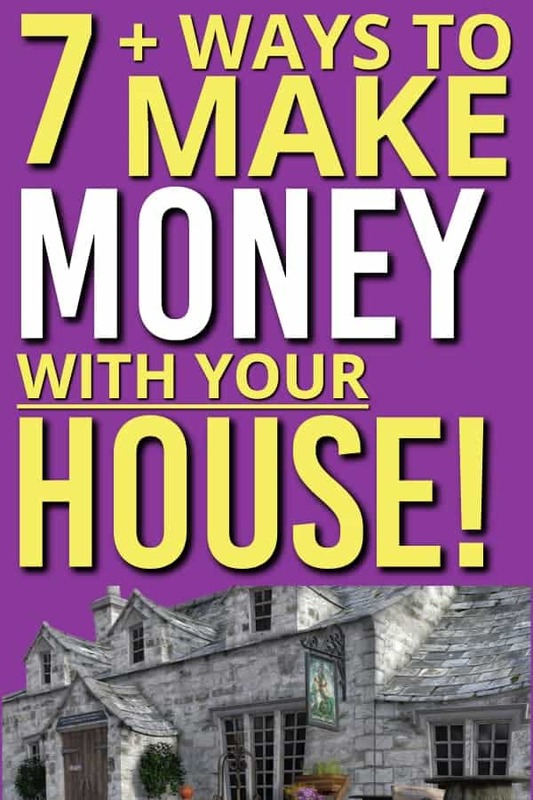 Your House is an Asset and it Can Make You Money! Get creative with it! Anytime you have space that you aren’t making use of, you can always turn your thoughts to earning money with this space. Your house is a great example of this. People need places to put things, or places to stay. By using your creativity you can quickly turn your house into earning money for you. By thinking outside the box you can start turning your largest asset into something that produces regular income for you. 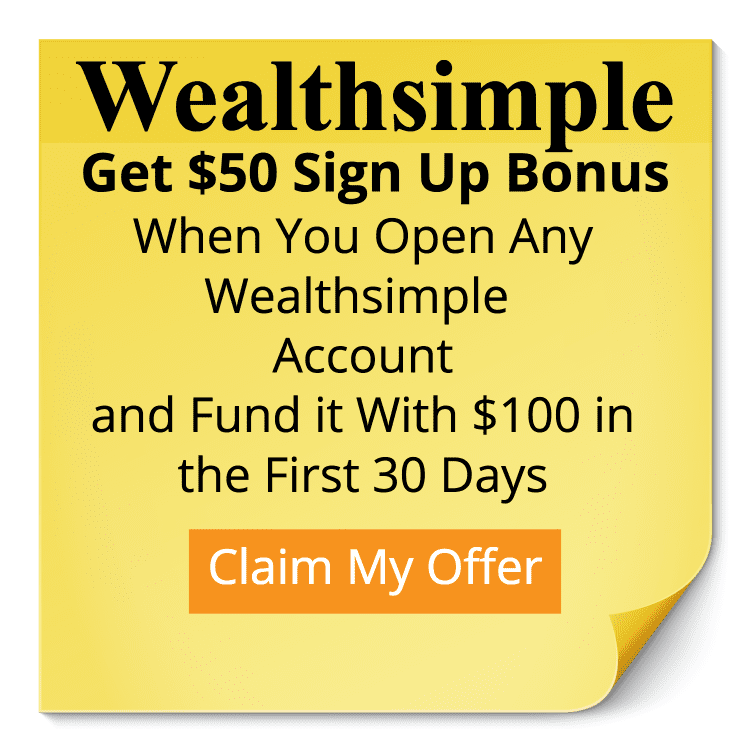 Of course if you looking for other ideas you can always check out our mammoth post: 70+ ways to make more money. It’s got a ton of useful ways to make money that will help you fill up your money bucket.